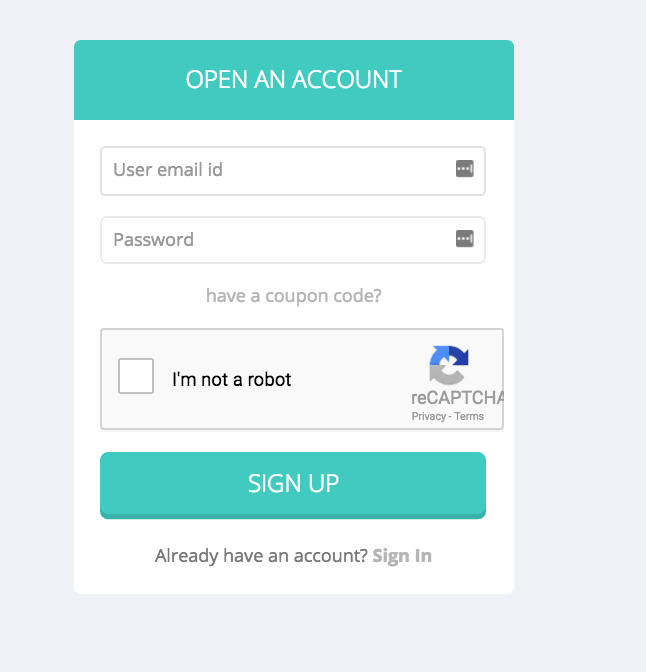 From the Unocoin homepage, hit “Sign-Up” and enter a valid email address and password of your choice. After validating your email with the link that is sent to your inbox, you’ll be redirected to continue the process and accept the terms and conditions. Once registration is complete, your account is in an “unverified” status. To start the verification process once logged in, go to the “Edit Profile” page on “Account Settings” (menu on the left) and enter the requested details. Name (as mentioned in your PAN card), PAN number, phone number and your address. You will receive a phone call verification from Unocoin’s team, once complete your account will be verified and ready for use. Once verified, you will receive a bitcoin wallet address that can be used to Send/Receive bitcoin. After verification , you will be able to buy bitcoin on Unocoin. Click on the “Buy/Sell Bitcoin” link, goto the “Buy Bitcoin” page, and enter how many bitcoin you would like to buy or for how much in INR. You can either opt to receive the bitcoin to your Unocoin wallet or to a different wallet address (bitcoin address) that you can provide while purchasing. You will have to confirm the purchase in the confirmation window before your order gets placed.